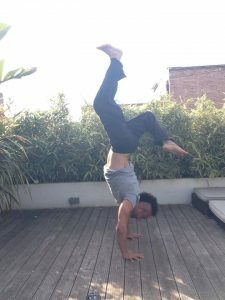 Guest Indiv Yoga blog author, Giles Picciotto, has been a qualified yoga teacher since 2011. 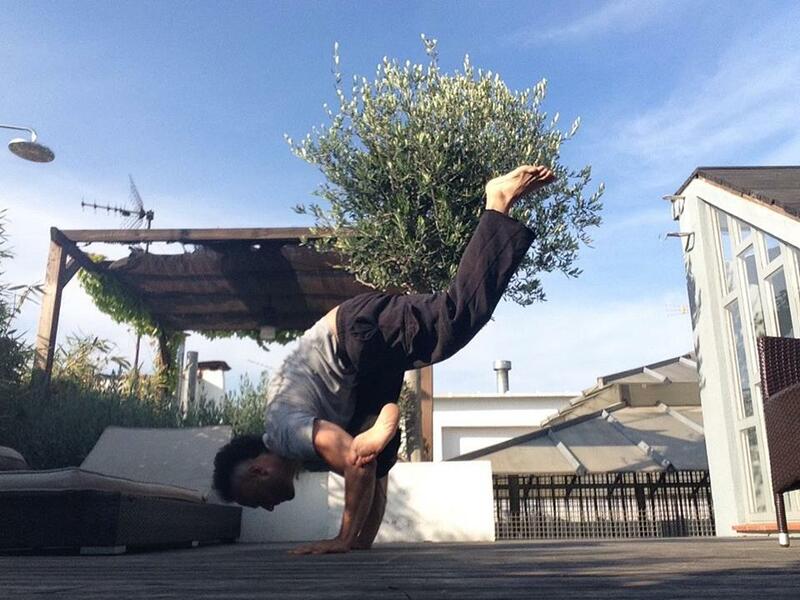 Now living in Barcelona, he has an inversion based practice but gets the most pleasure from teaching beginners. Check out his arm balance and inversion work on Instagram or Facebook. I remember sitting in a vinyasa class 4 years ago and thinking, I know all this routine, the teachers are good, the adjustments are fine and the energy is positive, but I walked out feeling disillusioned. Not in any negative way, just thinking this can’t be it. 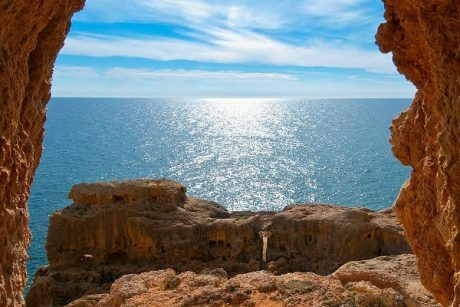 Here, I am merely referring today to the physical yoga, Western yoga if you like, mindfulness and meditation I would not dare to make observation on as i seek that more and realise I know nothing. No, what struck me was two things as I observed the class. 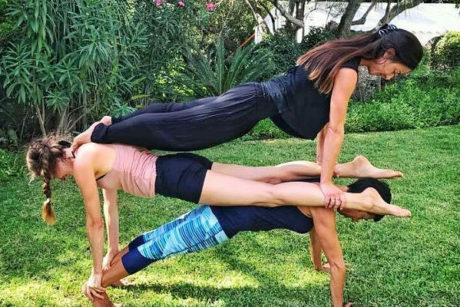 Is this really the way to do arm balances and strength work in yoga, and does this appeal to men? 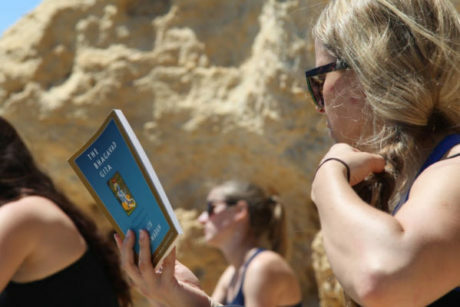 When I went into a couple of fantastic classes last year in the Los Angeles area, I realised that yoga is essentially or has become sexist…not sexist in any negative way…but in the comparative orientalist occidental way, in its perspective.. The West is flooded by female teachers and female students, fantastic, almost all my teachers have been females and have been amazing, but yoga has become tailored to a woman, a woman’s body, a woman’s physical look and the things that women are most comfortable with stretching, toning, visible muscle while thin,this is without wishing to generalise. Very little arm balance or strength work through body weight movement. This is absolutely fine, but how is that going to attract the 21st century man or young boy looking for direction ? Yoga has become a bizarre activity in that respect, a practice designed taught and practiced only by men has become female dominated, but like anything if you have too much of one thing one becomes unbalanced…… I remember doing one exercise in L.A where a series of high low lunges were repeated. It became apparent this was about toning ones bum, not building strength in the glutes. Rather it was bringing a superficial appearance while create nothing underneath, like a gleaming building that’s actually built of shiny glass and sand rather than concrete… I pondered what was going on, genuinely confused by this, imagining I wasn’t a teacher, what would I be making of all this as a male yoga beginner ? After I walked out of that class 4 years ago no one had seemed to face the issue directly…. I probably didn’t attend more than 10 classes in the next 3 years, instead I flipped everything on its head, pardon the pun, rather then stretching from the beginning and then after 50 minutes do an inversion, how about beginning with a series of inversions and seeing if I can stretch from those positions, for a year and a half I happily used a wall as I practiced this, I was interested in staying up for as long as possible and building strength and stretch by being able to do the inversion, using a wall and going up and up and up, the practice was intense but did illuminate the possibilities (again maybe not true yoga but certainly inspired by yoga)…for me this seemed logical..the constant male complaint of being too thin, or yoga is for girls would be made extinct if this form was followed…and that’s when I realised this is the way we as teachers can appeal to men, men’s egos, men’s physical tools, strength and endurance and tailor a class to them .. ask your self this, what’s easier for a man beginning yoga? Indian squat or crow? If we are being honest with ourselves its crow…this is very simple but you can take this philosophy into all other basic arm balances. Then change your perspective even more, arm balance can become stretches rather than vice versa.. Arm balances become lunges rather than lunges becoming arm balances. We’ve created a million new styles of yoga over the last 2 decades in the physical form but no one had seemed to really look at things that I was aware of in this way, power yoga never seemed to offer enough (of course people will point to Dylan Werner and others like him who are amazing with both a strong and beautiful practice, but that is a level beyond the pines if you like. 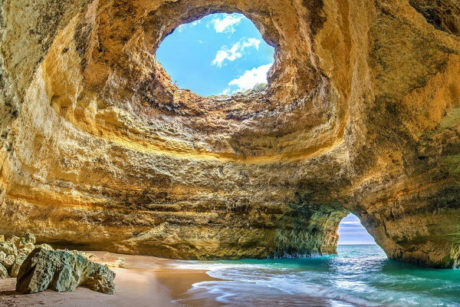 Today we are talking about all teachers, everywhere, the ones who teach every day around the world in small communities and not the yoga hubs of L.A, NYC, Sydney, Hong Kong, London). Whenever I teach men, the usual response to yoga is ‘I don’t want to get to thin’. Whether we as teachers accept it willingly or reluctantly, the modern western man has a way he desires to look. We can say its ego based but actually that is highly irrelevant. This is our society and only by accepting what is, can we begin to change it. When my students go to another persons class their response is usually one of these: ‘I didn’t really like it’ … not that they didn’t like the teacher, they may really like the teacher (more than me in fact!!) That they didn’t like the class, the yoga, it didn’t appeal to them as men.. I ask them why, invariably it’s to do with arm balances and inversions. Usual replies go along the lines of ‘We only did crow for a minute…then more stretching…I lost interest. My philosophy is crow needs to be repeated constantly throughout a class 10-20 times for between 10-30 seconds. This builds tone and strength and opens the hips for beginners, very important in men. You don’t go to a gym for 2 sets of 10 seconds of arm reps and stop, and just jump on a treadmill and expect you will be superman in a year, so why do we apply this in yoga? .…or we did inversions at the end after a 55 minute vinyasa class, I didn’t have energy for handstand, (why even now don’t most classes still revolve around small packages of handstand practice either at the end or 5 minutes in the middle? How do you build strength if you are too exhausted to kick up or with only a few minutes? We should be moving to a realm where handstand/ arm balance movement is encouraged much more at the beginning of classes when the body is warm and fresh, not exhausted. Many teachers are not comfortable in arm balances and therefore don’t teach them. Honestly, to that I can only say please practice more. As a teacher you have a responsibility to show as much range as possible. Imagine you have a class with 16 students, 14 women and 2 male complete beginners. Imagine the challenge these 2 guys have gone through to just go to the class, probably a total humbling of ego, maybe embarrassed, the pain they are in for 50 minutes, and if you can give them crow, and they can grasp that, the power they have from within, to build their strength without the need for machines, weights, just them with their body, they will have a life skill, they will come back and they will begin to explore the possibilities within yoga, breathe meditation stretching. All you need to do is turn everything 180 degrees and begin to think what would a guy want. Then imagine the 14 women, who thought they would never be able to hold their weight in their hands but now they know all is possible. Crow is an empowering pose. Let all students have the chance to feel this, when they are fresh and without being rushed. The only way we get stronger in arm balance is practice. Practice every day, to teach it every day, as teachers we need to start from the base. Crow must be something you teach all the time. Make it one of your 8-10 essential asanas, if you aren’t confident practice it at home every hour, see how you feel, experience it, pass that on to your students, don’t shy away from it, and don’t put time limits on it. If students are enjoying it let them go for 5-10 minutes..
Another interesting idea is to surprise your students, if they are in a deep stretch /relaxed position, suddenly go to crow. The element of surprise for the body and the brain is huge but also beneficial as the neural pathways need to be engaged in a totally different way very quickly, this is a huge benefit yoga has over other forms of exercise. The ability to switch forms from calm to intense, from stretch to strength in a speed uncommon in other forms of exercise. For newbie hand standers, a common mistake is not giving yourself space between the hands and the wall, make sure your hands are at least 55-60cm or ideally more away from the wall, so that you can find balance, if you kick up and you hit a wall straight away you will never find balance. Don’t worry, just see for yourself, feel the difference, and enjoy building strength and finding balance at the same time! I use the wall 90% of the time in my practice. I haven’t fallen once when freestanding in 5 years. Mainly I believe because I’ve been able to spend loads of time upside down building strength and being aware of balance. Remember the goal is not to get up, the goal is to stay up, to stand on your hands – hand stand, to embrace that upside down feeling not fleetingly but for extended periods. I don’t pretend to have any answers let alone all of them, from personal experience I can say embracing strength in your practice as a teacher will change many things. 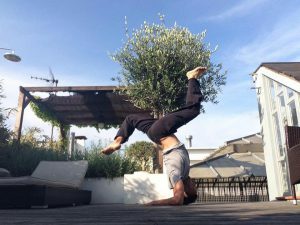 Last month, I returned to meditation after 5 years, despite being aware I had the flexibility to drop to wheel from handstand I had resisted. I’d had hollow back in my handstand practice everyday, but mentally and fear wise, maybe even emotionally, I wasn’t t ready to go there. Within two weeks I have gone from doing no back bending work to holding a forearm wheel, wheel from handstand, or forearm balance at least 20/30 times a day. I changed my perspective: wheel wasn’t wheel, it was an extension of strength work.